This is a list of some software that will enable you to convert a PowerPoint presentation into JPG. By this conversation, you will be able to save your presentation as images, which will help you to get a quick access to your data, just by keeping it your phone gallery, instead of opening it in another program. This long name software offers you to convert a powerpoint presentation in simple steps. This is very easy to use. All the input and conversion could be made in the main window of the program. Batch processing mode enables you to convert a folder into images. Other than JPG, GIF, RLE, BMP or WMF outputs are available. Configuration settings to ensure before going into final conversion. This is another frees software to convert PowerPoint into images. The software processes the PowerPoint file into a fully functional image files, retaining its original layout. Process all kinds of PowerPoint files including PPT, PPTM. Output formats include JPG, WMF, BMP, TIF, GIF and many more. Drag and drop file for conversion. 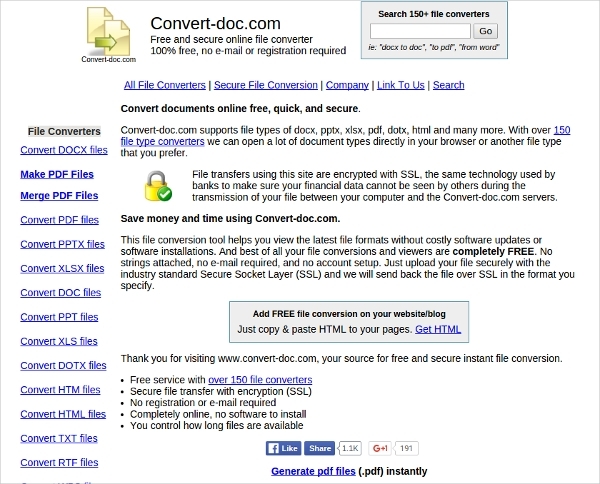 This free software is used to convert Office Documents into image formats. You can select the desired PPT or PPTX file by browsing. After adding the file, you will be asked to choose the format of the output file type and then the image files will be saved in another folder. It has a free and paid version. Output formats include BMP, TGA, RLE, PNG, JPG, GIF. Batch conversion option is available. It is a multifunctional software program. The Libre Office Impress is a substitute to MS Word. It is a presentation software developed with a converter. The batch conversion of files is lacking in this software. 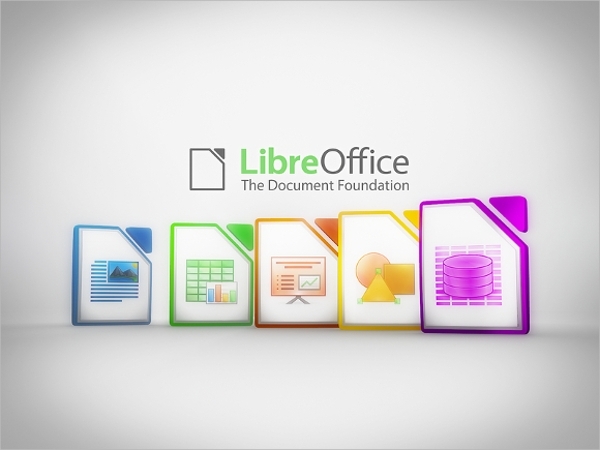 LibreOffice is a open source software. 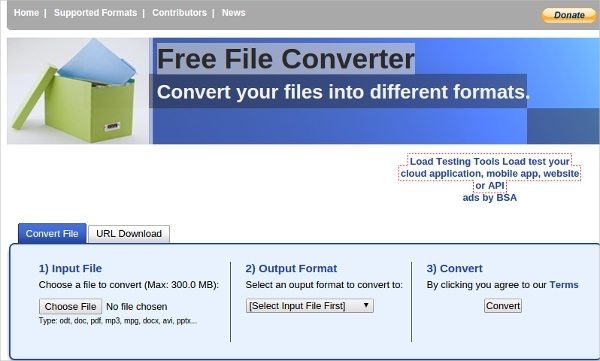 The Free Office Suite offered by Libre includes a PPT converter. 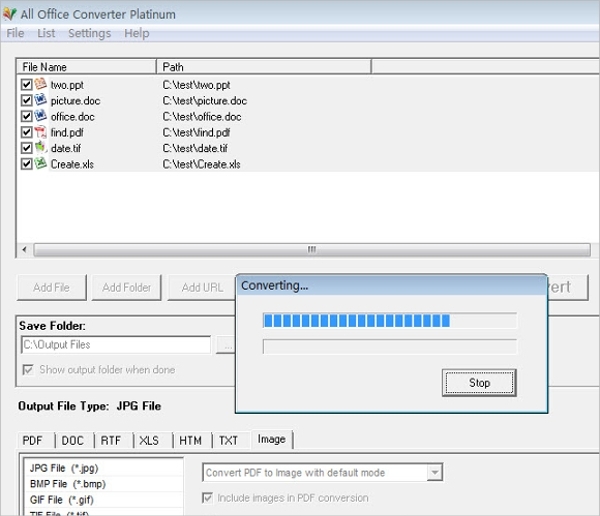 It is free software to convert your office files, including PowerPoint files into images. It runs in windows operating system and one of the latest programs available in software field. 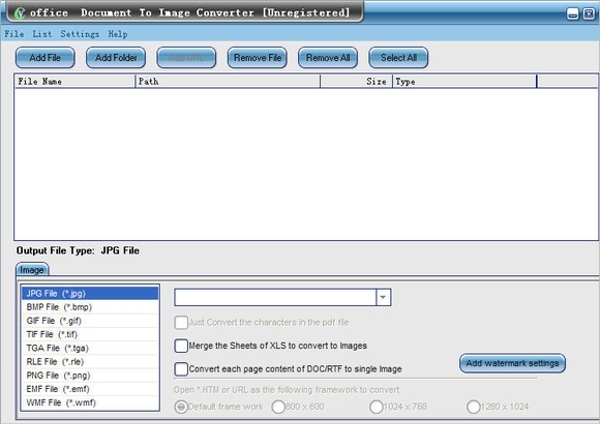 Output formats include JPG, Png, Rel, TGA, BMP and many more. MS Word, Excel, and PowerPoint files could be converted. Batch mode conversion is enabled. This is an online application which will convert your PPT into an image file. All you have to do is to go to the website add or browse your files, choose the output format, enter your email address and the images will be there in your inbox. Many output formats are available. We hope the above-mentioned software will help you in managing your PPT presentations. It would be wise to choose an Office Document converter for multiple uses.